That You Can "Rely On"! 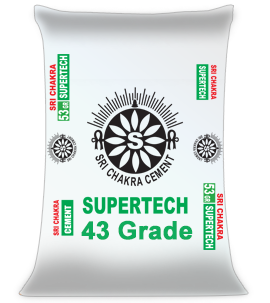 Sri Chakra Cement Limited is a part of a leading industrial group in Andhra Pradesh with over two decades of experience and expertise in the manufacture of quality cement. At a time when a handful of cement majors ruled the roost, Sri Chakra Cements ventured into the market in 1985 in the name of Sri Parthasarathy Cement & Industries Limited. 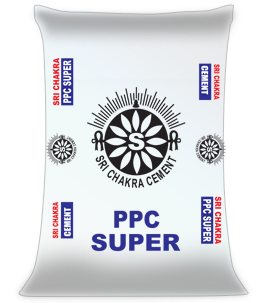 The name was later changed to Goldstar Cements Limited and subsequently to Sri Chakra Cements. © Copyright 2017. Sri Chakra Cement Ltd.